According to the statistic data of the first half of 2017/2018 marketing year (m.y. 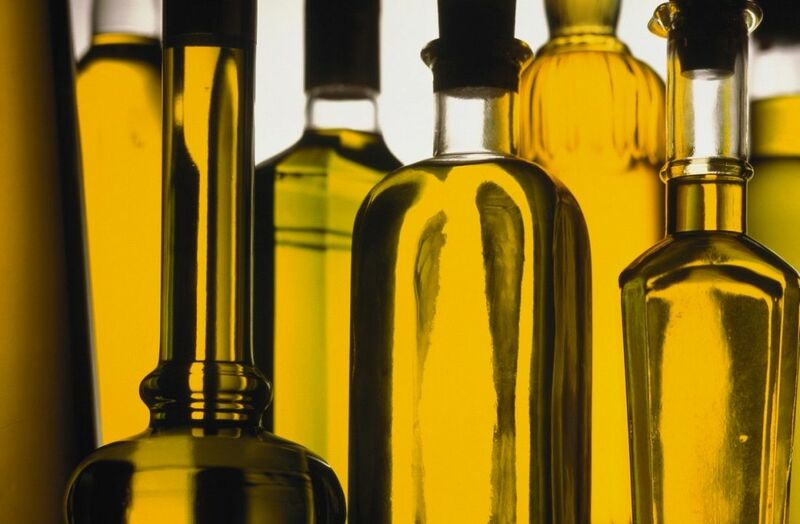 ), Ukraine exported the major part of sunflower oil to India, and Russia to Egypt. This information was published by information agency APK-Inform. The Indian market imported almost a half of whole volume of the production of sunflower oil in Ukraine. The data of this year exceeds a lot the level of previous exports. The last season India received 36% of general volume of sunflower oil exportation. The agency has mentioned that Russian Federation had transported to Egypt 21% of the whole volume of production during 2017/2018 m.y. Also in the period from September 2016 to February 2017 the part of export to this Arabian Republic totaled on 6% less than was being exported this m.y. The export of corn is equal to 14 million tons (information updated on April 2018) what is on 1,5 million tons less than on the same period of the last year.